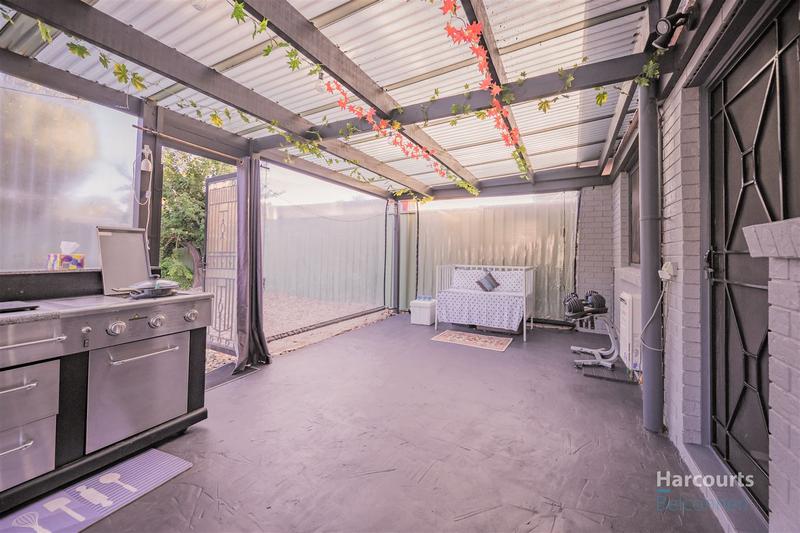 Harcourts Belconnen proudly presents this attractive fully renovated family home in Gordon. 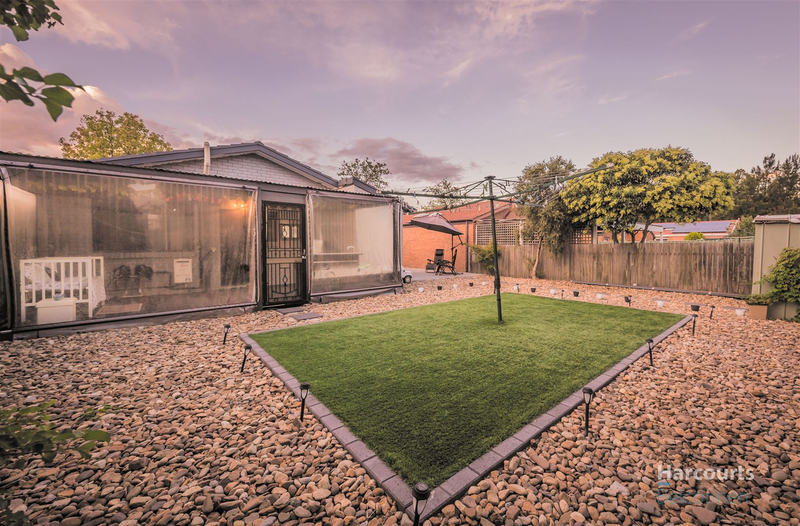 This lovely home will have you ticking all the boxes on your checklist! 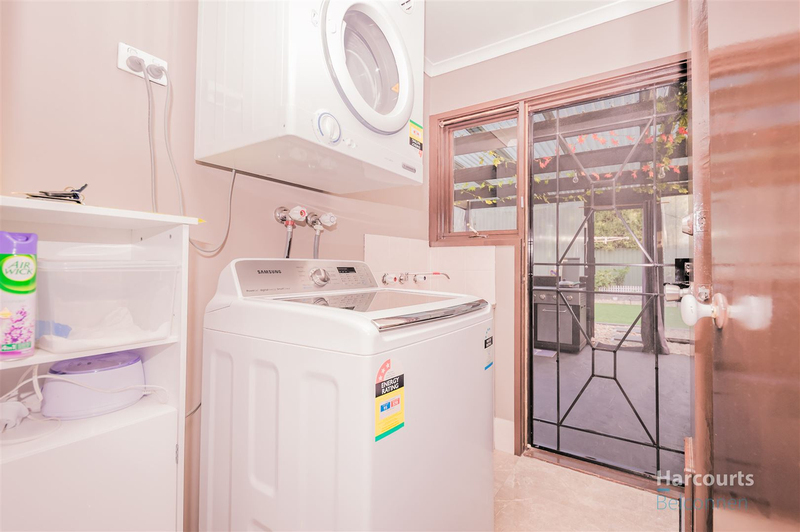 Offering spacious open plan living, a generously sized kitchen with electric cooking and breakfast bar, three great sized bedrooms, two with built-in-robes, electric heating and evaporative cooling, covered entertaining area, fully enclosed backyard with low maintenance lawns, easy care garden beds as well as a garden shed and storage shed plus much more. 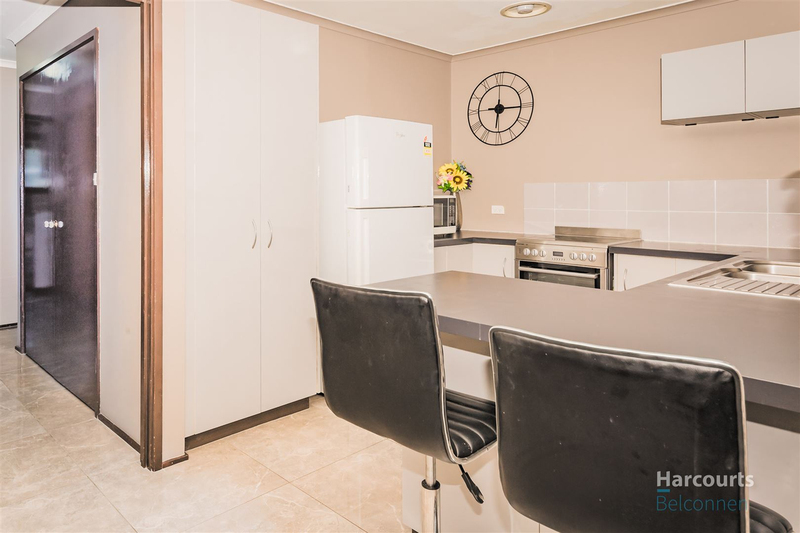 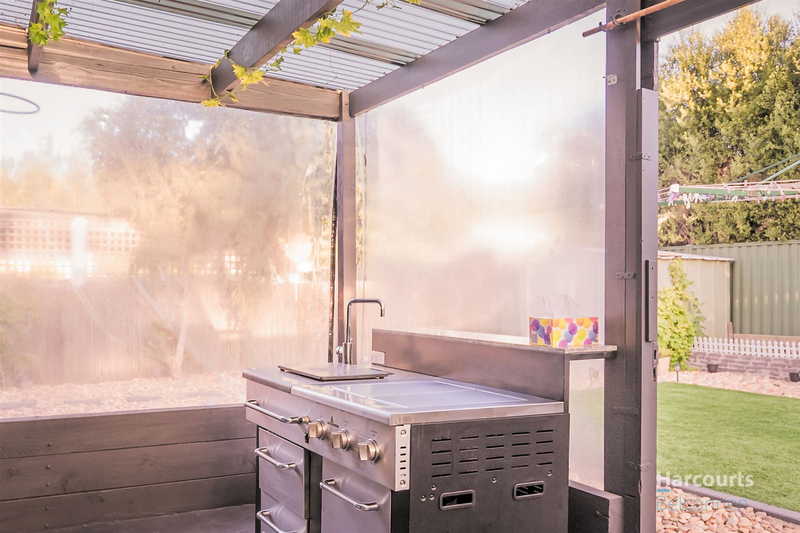 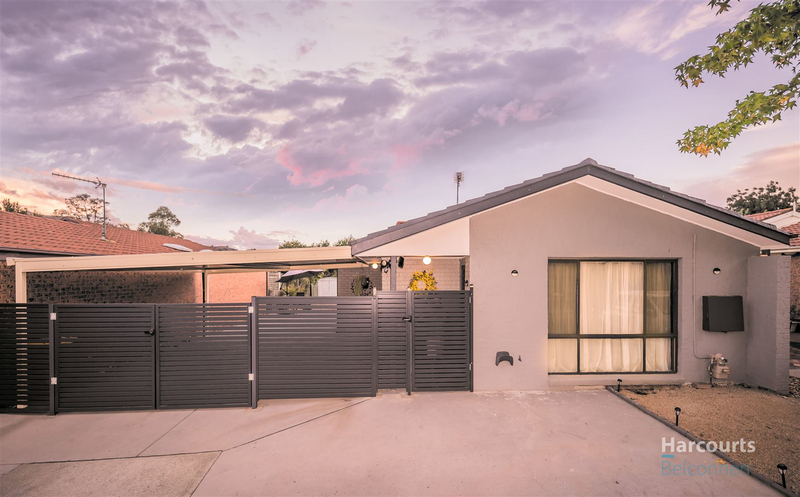 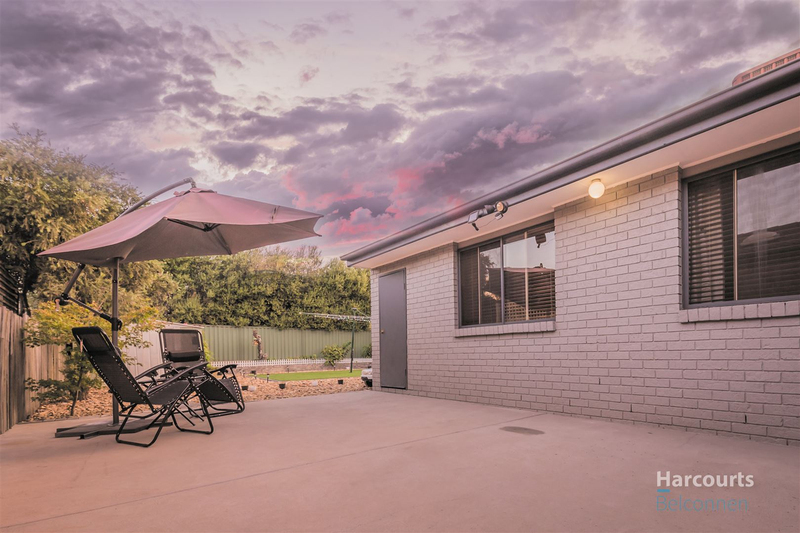 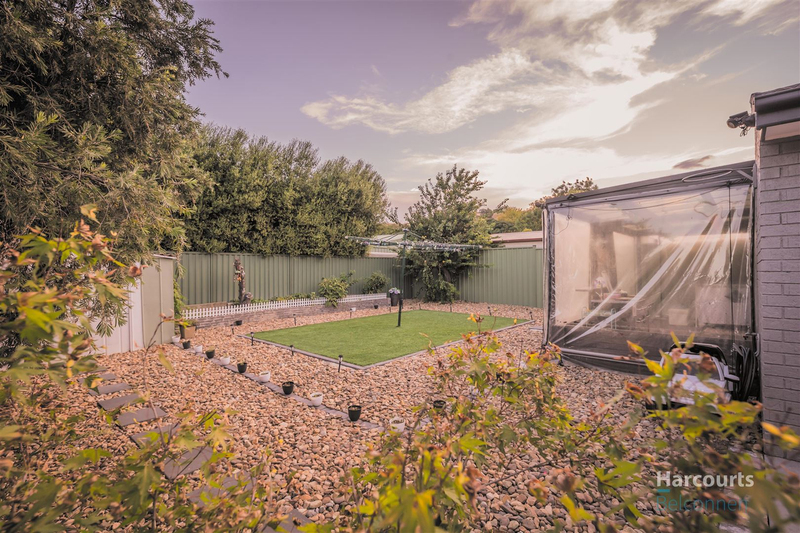 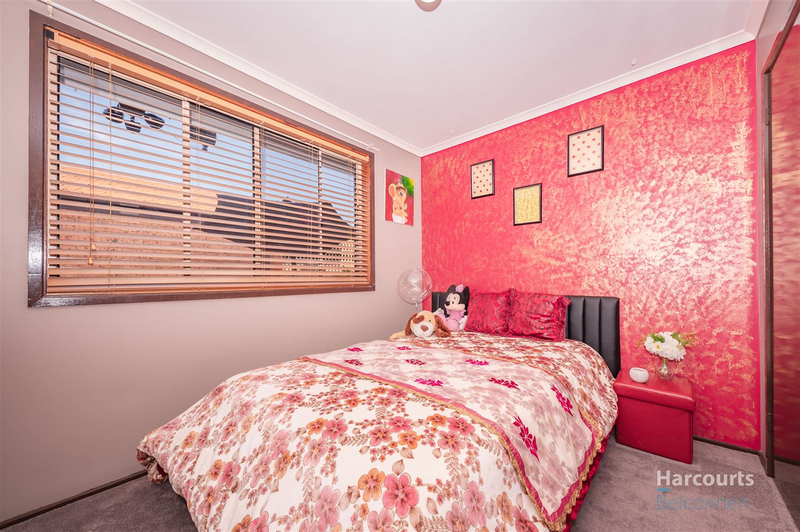 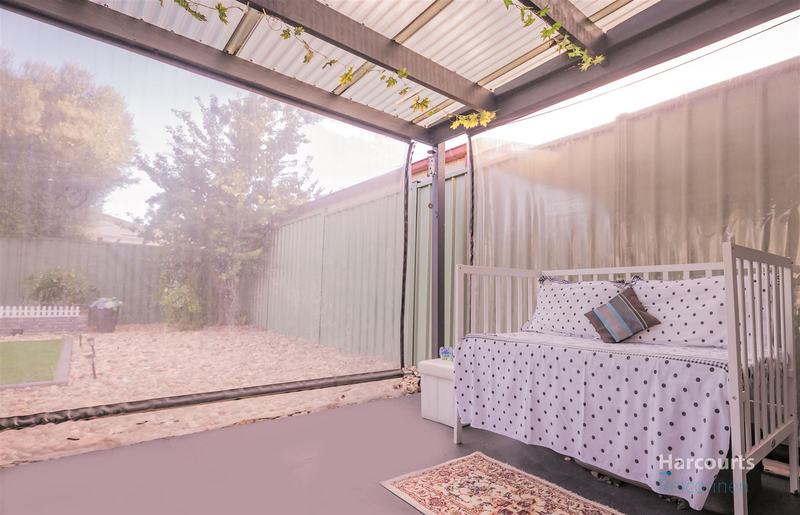 Located in a quiet cul-de-sac close to ovals, walking trails, schools, public transport and just a short drive to Lanyon Valley Marketplace and the Tuggeranong Hyperdome. 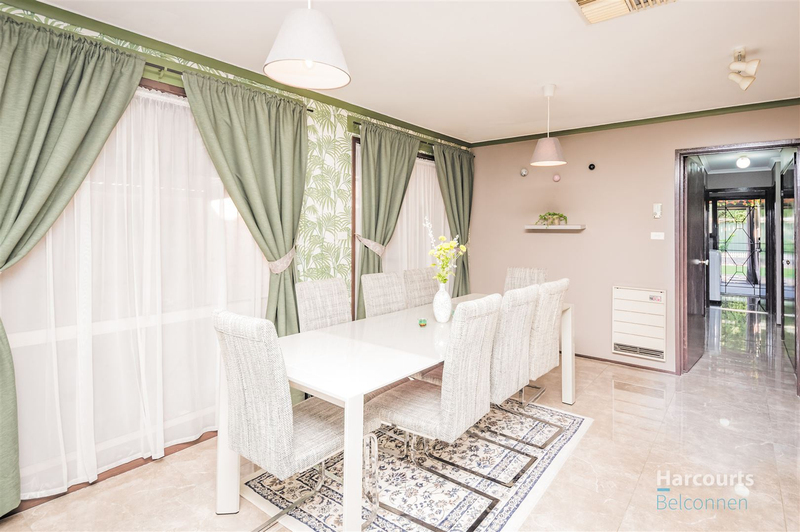 - Open plan living with brand new flooring all through out. 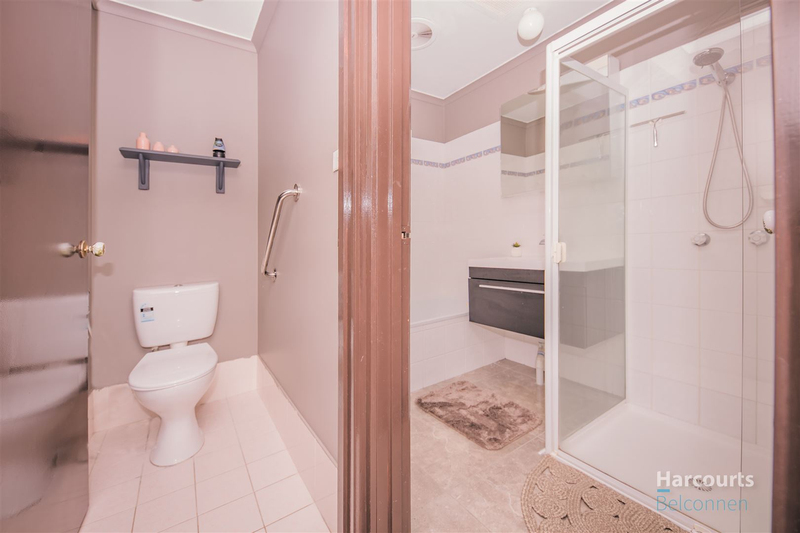 - Close to all amenities with fresh driveway and carport. 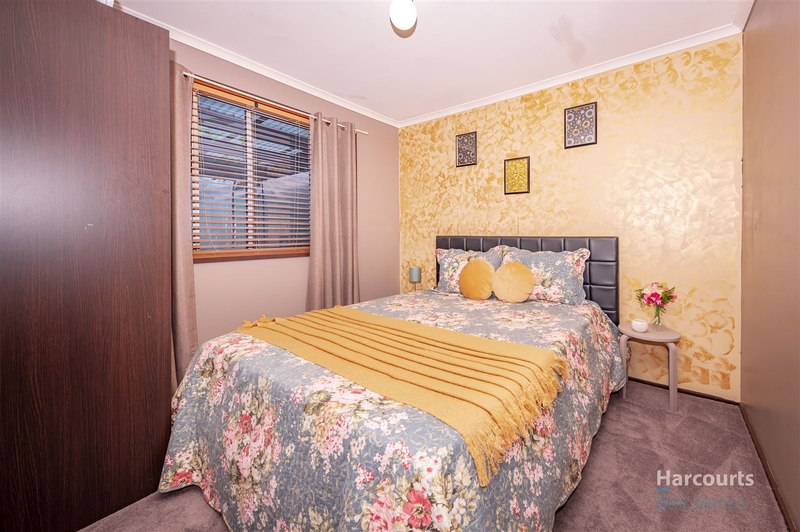 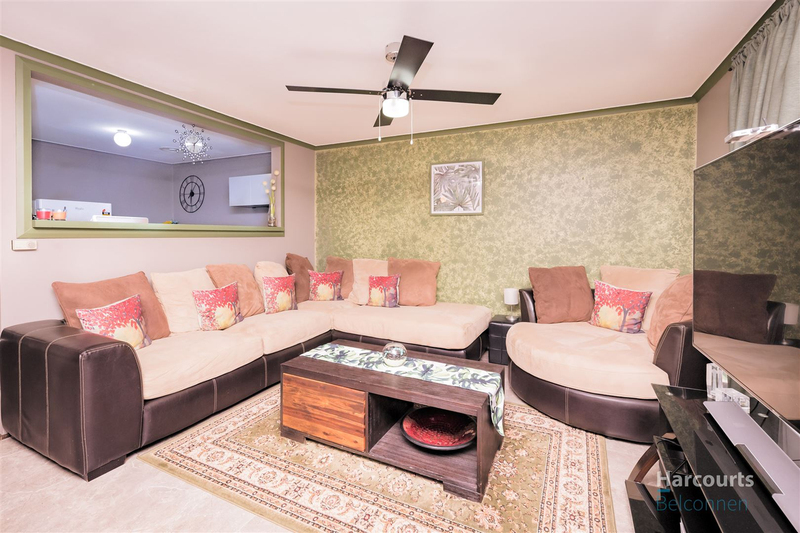 This home is a must see for downsizers, investors and first home buyers alike! 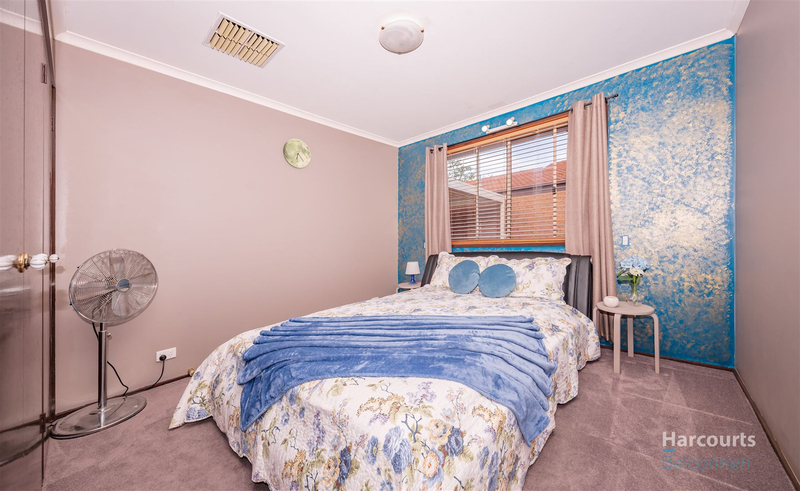 Don't delay, call to book an inspection today!